I love mocha recipes. 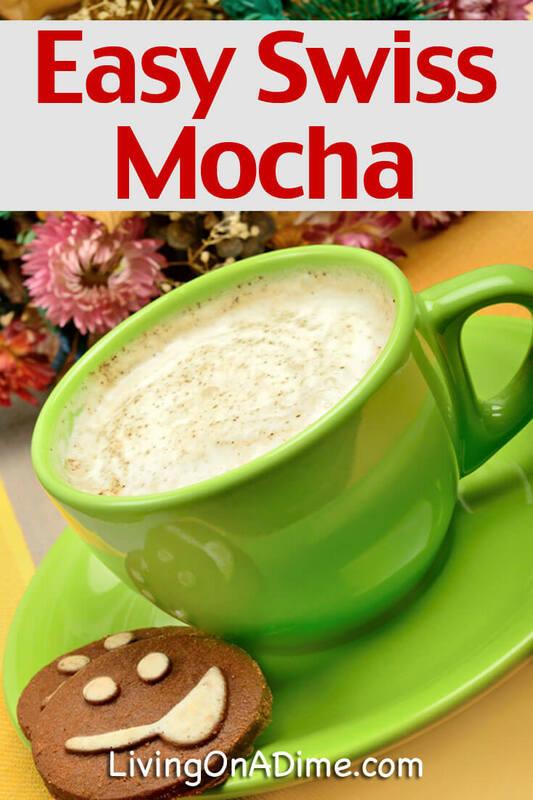 Honestly, I love anything with mocha in it, it is just so delicious and if you love coffee I bet you will love it too! 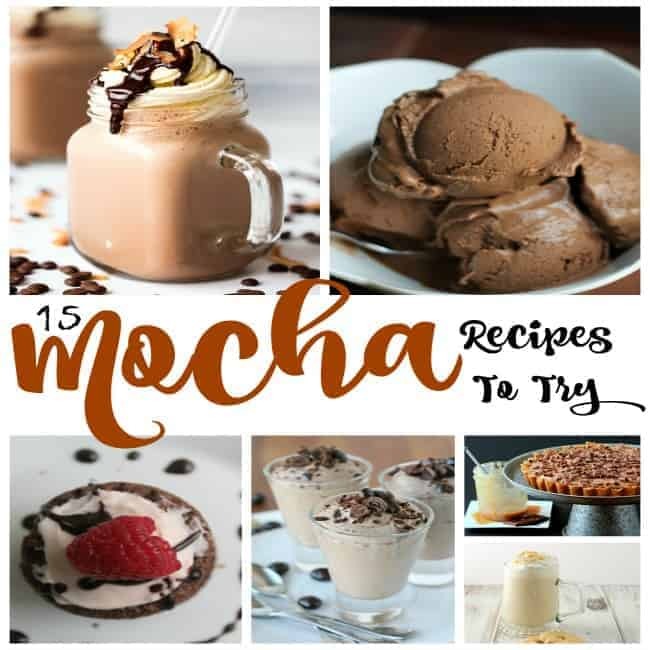 Down below I have found some amazing recipes that have mocha in them. Everything from coffee drinks to ice cream and hot chocolate. 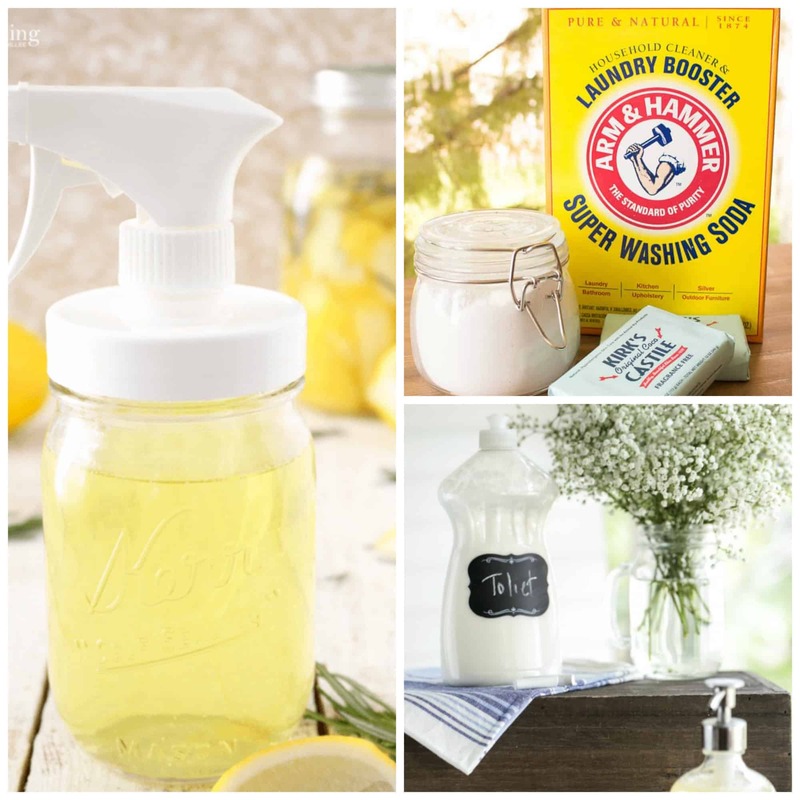 If you decide to try some of them stop by and let me know how it goes. I am going to try them all at some point because they all look delicious! Oh my, this just makes my mouth water. 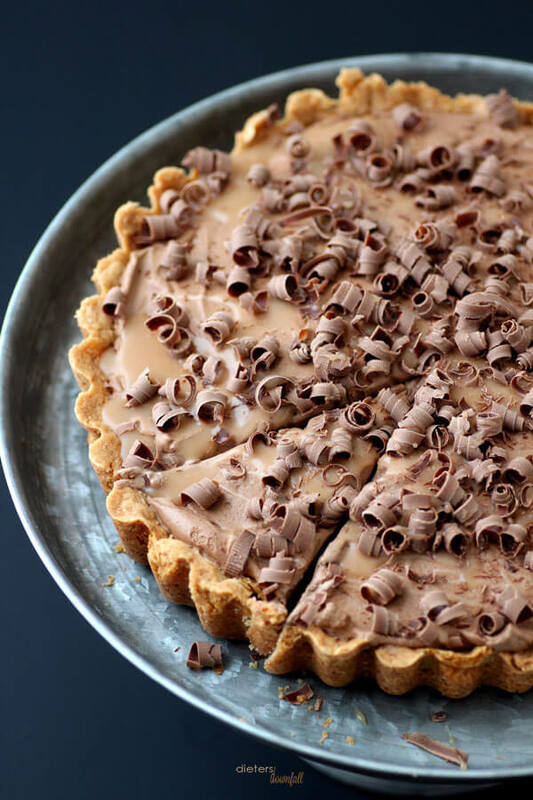 The crust alone is enough for me to want to eat it but add the mocha and sweetness, wow! I love Mocha and I love Hot Chocolate, enough said. This looks fantastic! This looks so good. 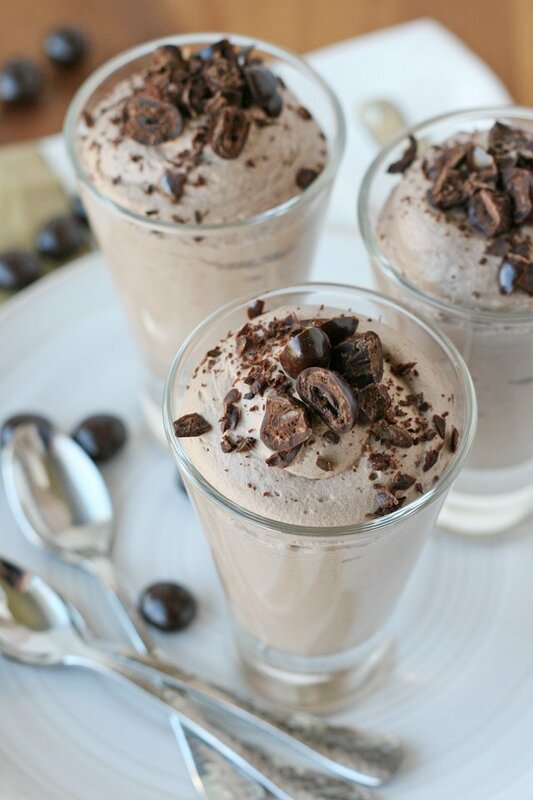 This Chocolate Mocha Mousse is creamy, fluffy, and coffee flavored! If you are in a hurry for a quick dessert you have to try this pie! It is easy and delicious and boy do I love pie! 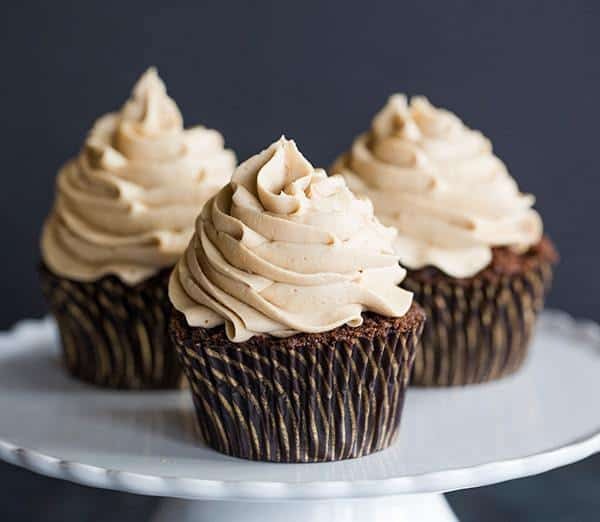 These mocha cupcakes are a chocolate and coffee lover’s dream come true and they have buttercream icing, yum! 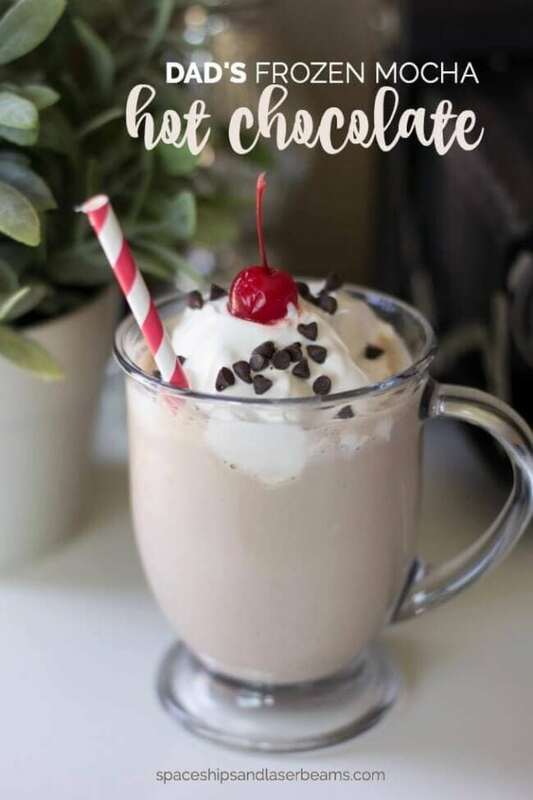 I love to try different frappes and if you love coconut you have to try this one! Who loves s’mores? I know I do and to have them frozen in a mocha, oh yes! A great, creamy treat for this summer! This ice cream looks to die for! Topped with whipped cream and drizzle with salted caramel sauce, so so good! 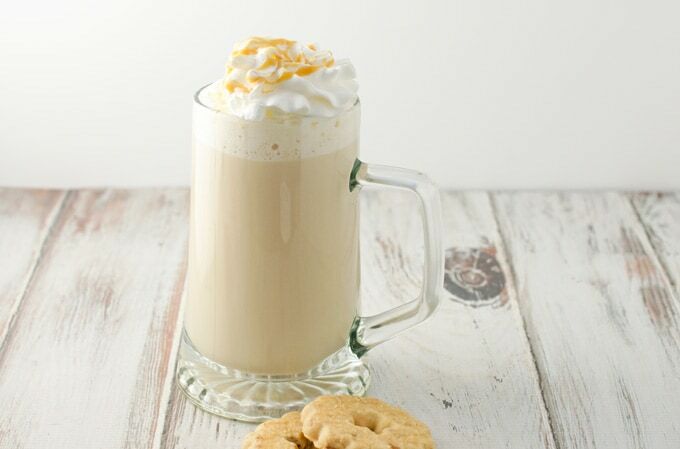 Why spend a fortune in a coffee shop when you can make your own great latte from home? This one has one of my favorite ingredients, Caramel! 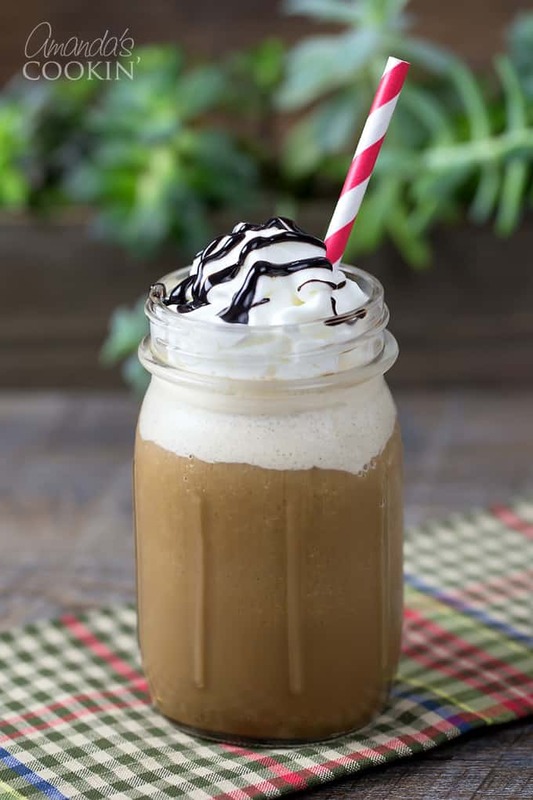 Love this detailed recipe for a great homemade frappe, It is garnished with whipped cream and chocolate syrup. These cupcakes look so good and if you love Starbucks you will love these! 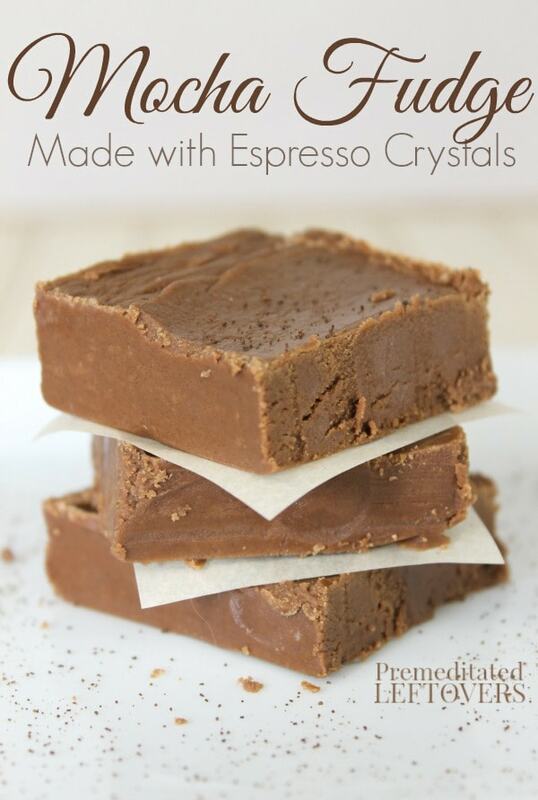 I love fudge and adding mocha to it, so good! Add a tall glass of milk and you have a beautiful dessert. 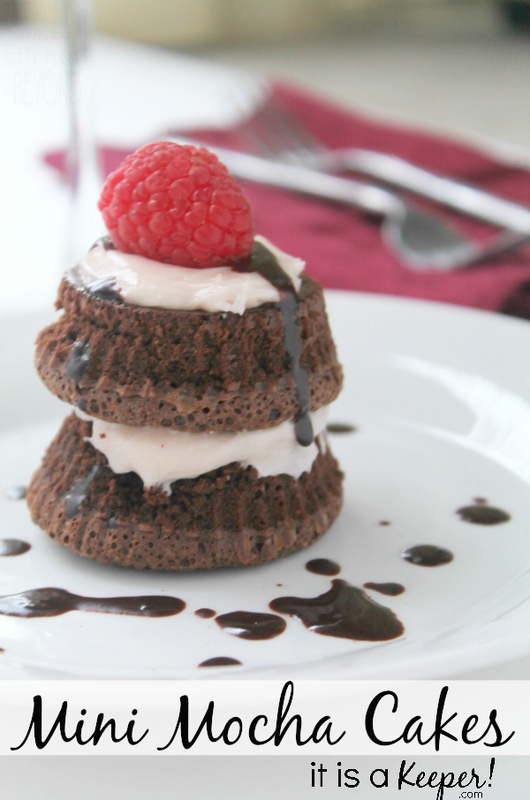 I love the idea of mini cakes, several small cakes put together and the added toppings on this one make it even sweeter. 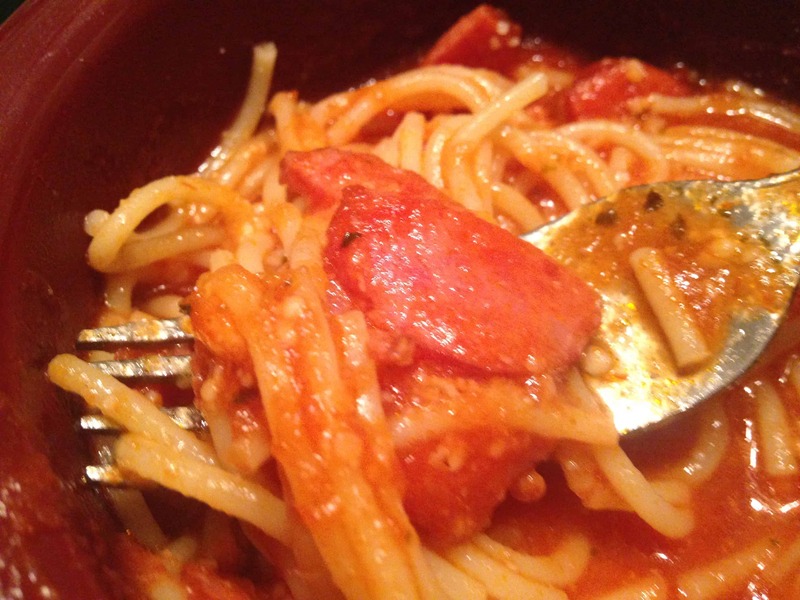 Easy, creamy, and delicious. 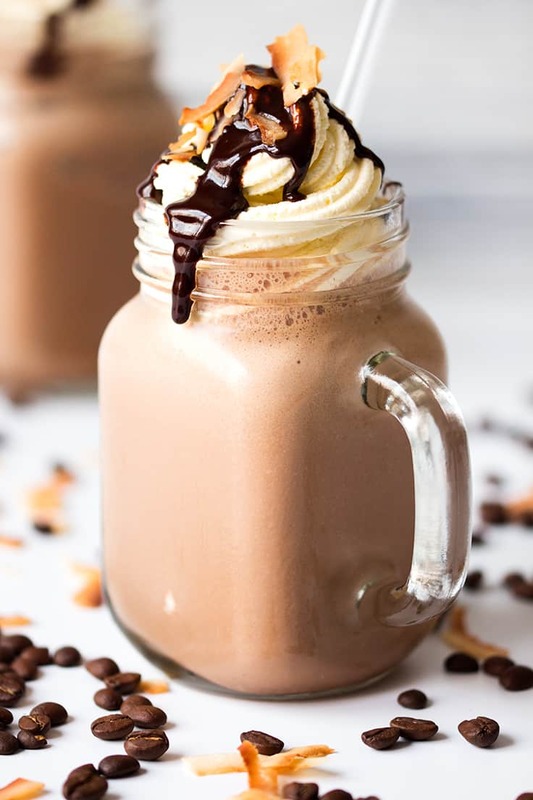 This is one mocha recipe you want to try! This is a great set of mocha recipes, let me know which ones you want to try!